Vogel Alcove offers access to a therapeutic early childhood learning program to young children (216 served to date) affected by homelessness. The program addresses the developmental needs of children with social-emotional, cognitive and physical development. Located in Dallas, Vogel Alcove is a leader in the field of early childhood education of traumatized children. 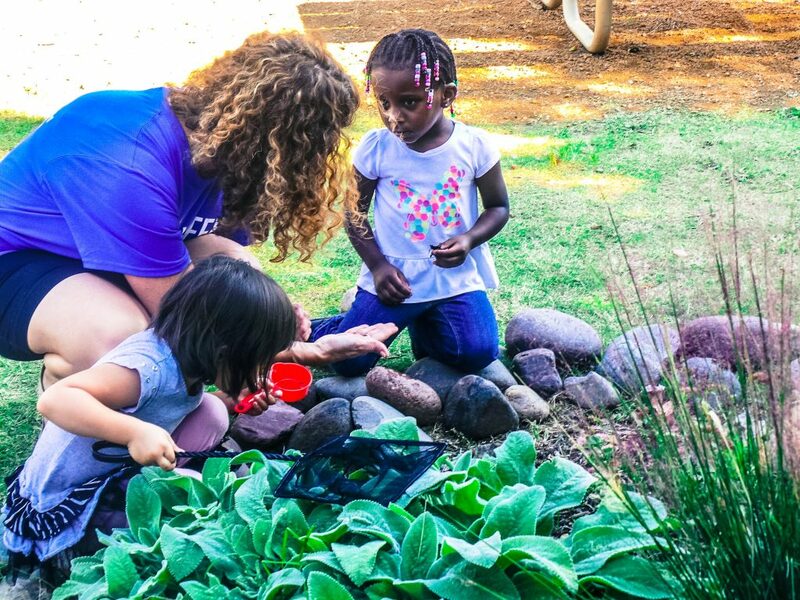 Preschool children enjoy access to therapeutic gardens in “The Backyard,” an outdoor space that includes raised bed vegetable, sensory and wildlife gardens. All activities at Vogel Alcove are coordinated by a Director who has completed a certificate program in horticultural therapy and is a member of AHTA.